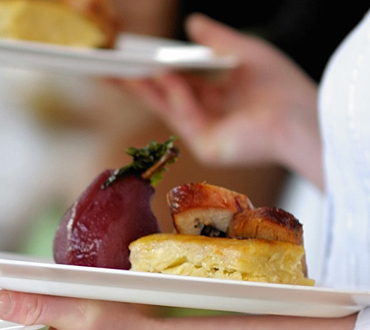 Our professional catering experience counts. We have an uncompromised service delivery at our multi-city locations. We are GST compliant and accept digital mode of payment for our services. The Kitchen Affairs is a corporate catering service company dedicated to provide a variety of delicious and healthy food prepared and served in hygienic ways to corporate employees since its inception. 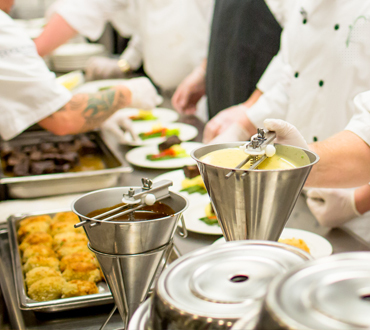 We’ve been in the food and hospitality business since 2011 and we have grown by leaps and bounds to become a reputable and well-known corporate catering brand over the years. 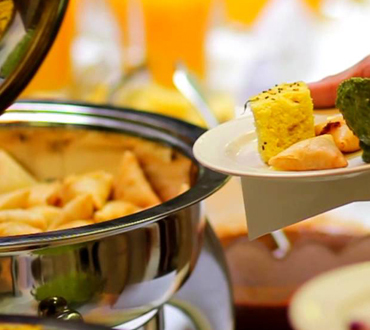 Our corporate catering services are in full operation in Bangalore and Hyderabad capable of serving not less than 30000 employees per day. We have successfully delivered professional catering services to a large number of employees working in top companies in the country till date and we look forward to delivering more. Our professional team notes the details concerning of your company’s employees need. We design a list containing popular menus, based on your taste and budget. 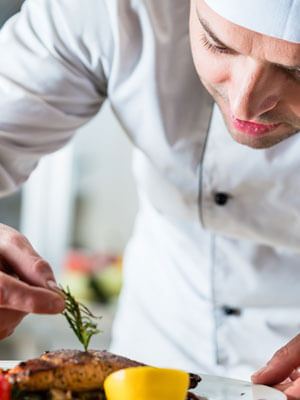 We work with you on selecting the best type of dishes that will suit your employee’s profile just in case you have difficulty making a considerable selection.